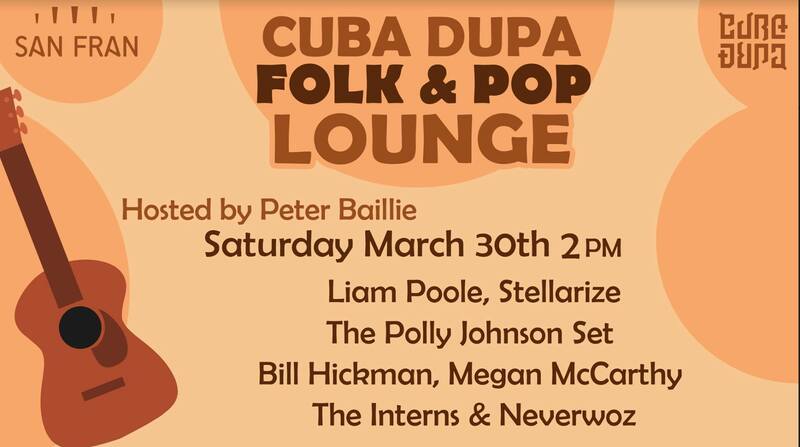 Due to changes to the programme for all stages in CubaDupa, San Fran will no longer be able to host The 'Folk And Pop Lounge’. Hotel Bristol has kindly agreed to host this event, with your MC Peter Baillie. 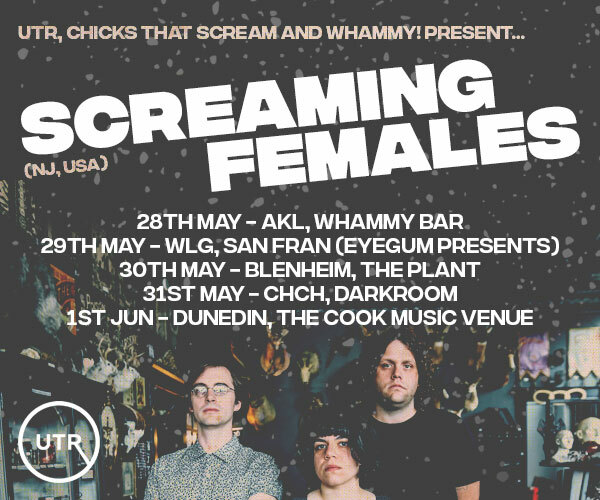 After a packed day at last year’s CubaDupa, this year we bring you another stack of popular local acts including Liam Poole, Stellarize, The Polly Johnson Set, Bill Hickman, Megan McCarthy, The Interns, and Neverwoz. Music from 2pm-8pm, free entry, plentiful beer and seating in the heart of Cuba Mall. 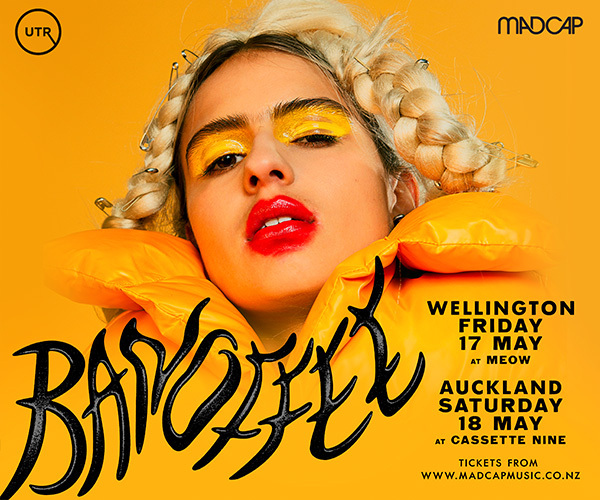 Take part in the best that Wellington music has to offer, and enjoy the ‘CubaDupa Folk and Pop Lounge'.